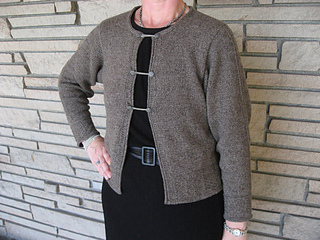 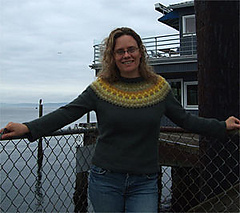 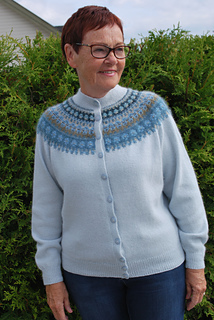 Solveig Gustafsson has decided to retire from producing reproduction Bohus Stickning kits as of late 2013. 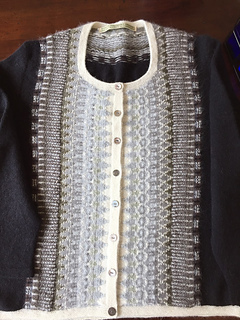 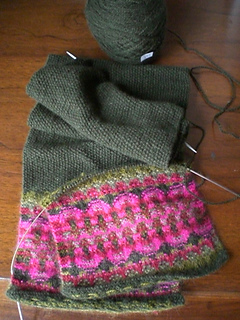 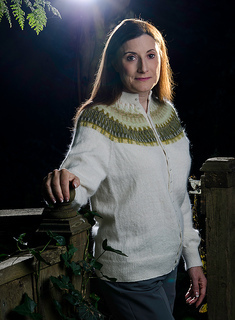 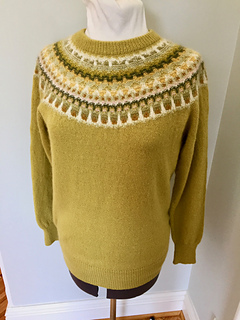 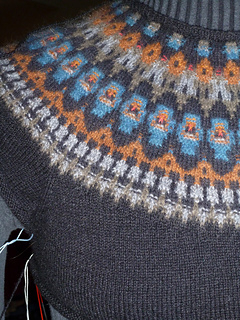 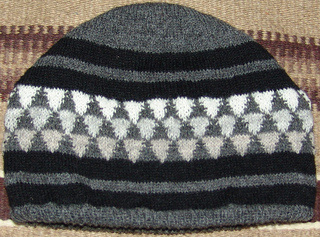 Solveig’s recreated Bohus garments are worked in a fine gauge (approx 8.5-9 spi) similar to the original Bohus Stickning garments. 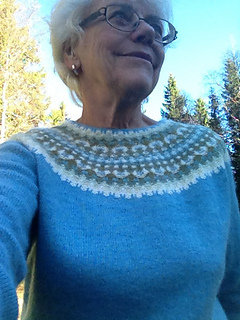 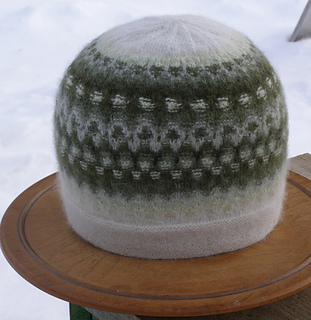 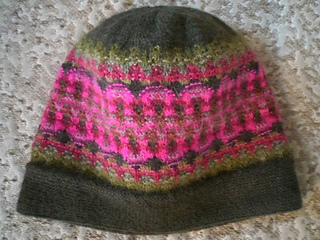 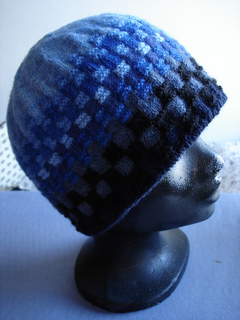 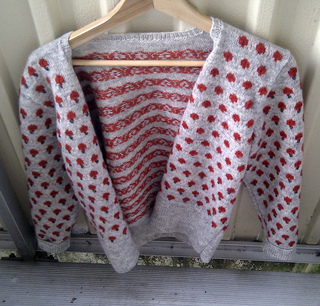 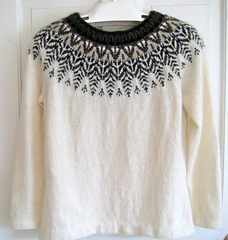 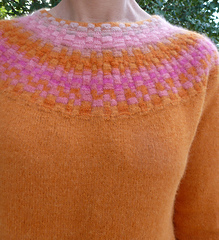 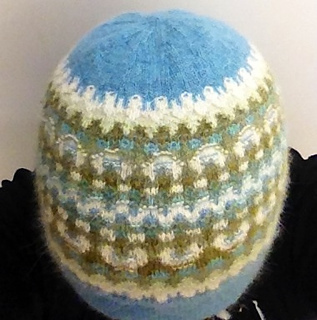 Bohus Stickning was founded in Sweden by Emma Jacobsson to provide work for women and operated from 1939-1969. 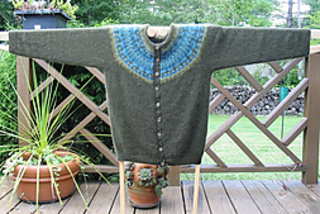 More information about Bohus Stickning, lists and discussion of print and online resources, and updates on kit availability can be found here. 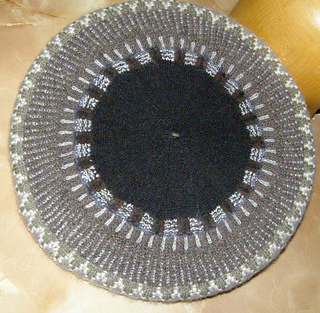 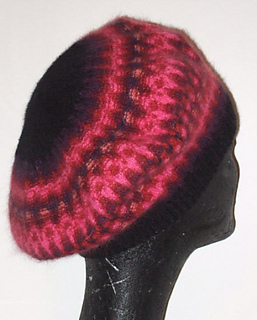 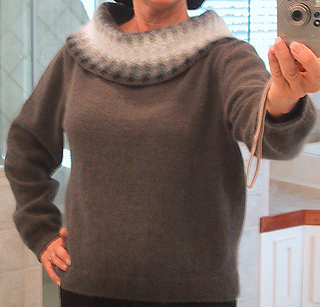 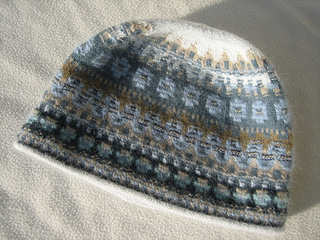 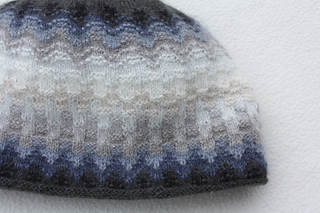 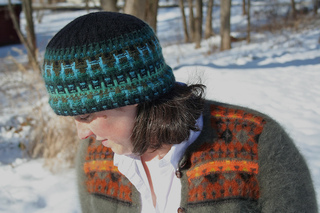 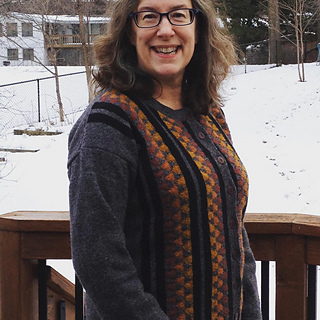 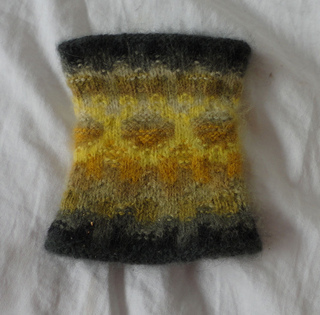 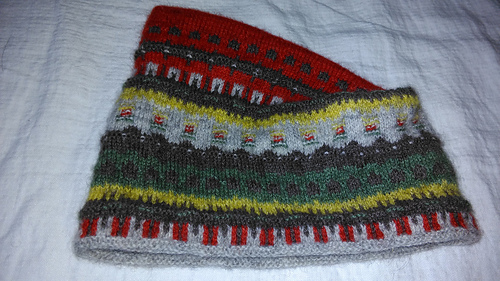 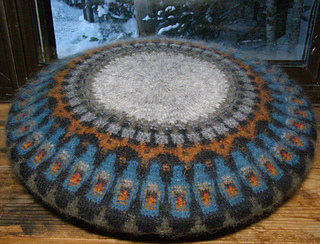 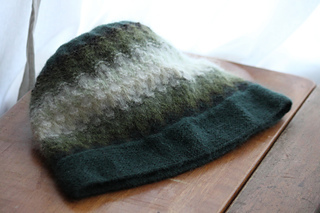 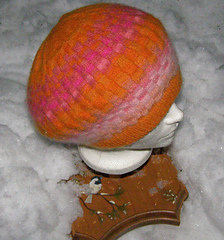 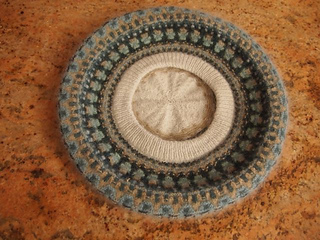 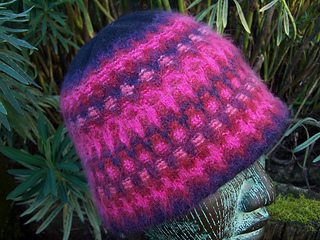 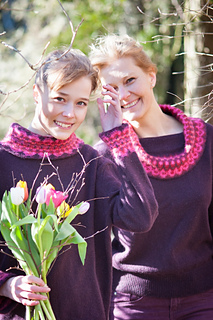 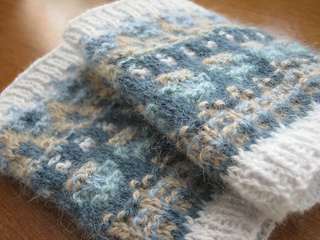 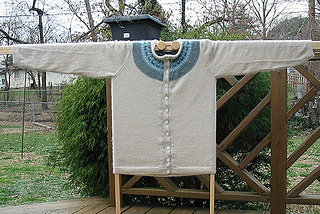 Versions of various Bohus garments recreated at a larger gauge can be found in the book Poems of Color by Wendy Keele.